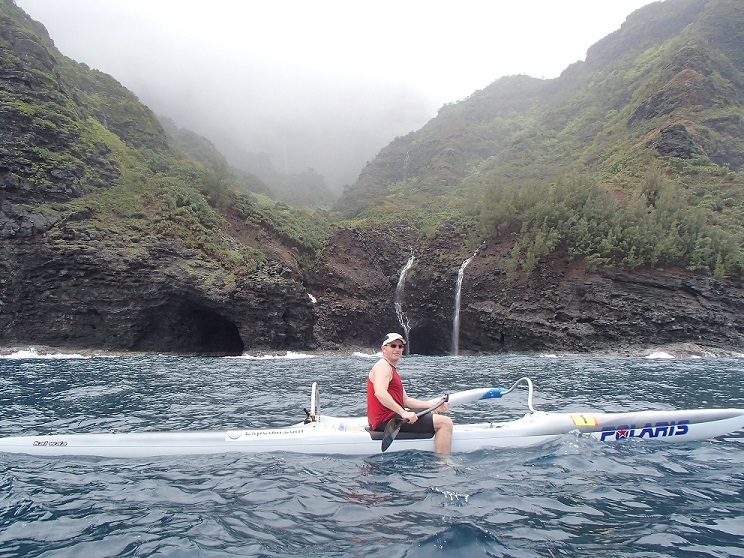 This is one you might want on your bucket list and is available for experienced Outrigger and Surfski paddlers. Due to conditions, we only offer this starting mid May through Mid September and only if weather permitting. We leave from Haena and arrive at Polihale. If you can handle the distance, the scenery will be priceless. The cost depends if you sign up as a group or individual. Start the day off with muffins & juice in morning. Deli sandwiches will be served for lunch & snacks. Water, juice, and wobbly pop at end. Dry-bags are included for the day per person for personal gear. You must be able to swim well & have one year experience on one-man canoe or surfksi. If you want to register or would like more details then contact us.